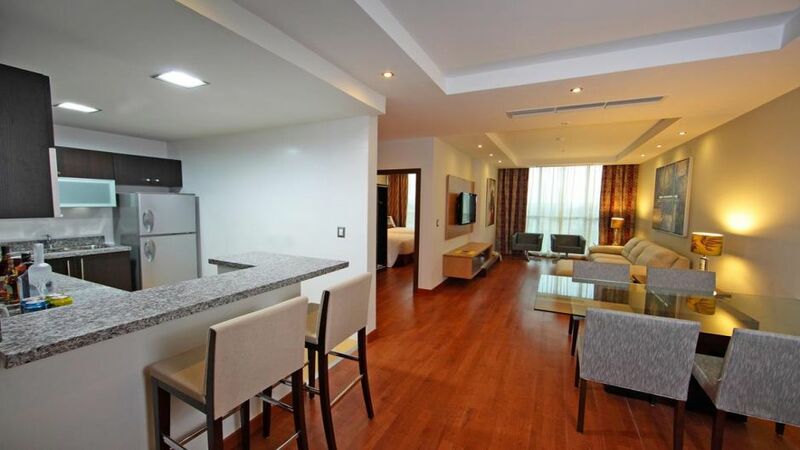 5 ESTRELLAS "Marriott Executive Apartments Panama City, Finisterre offers spacious luxury apartments in the heart of Panama Citys financial district. 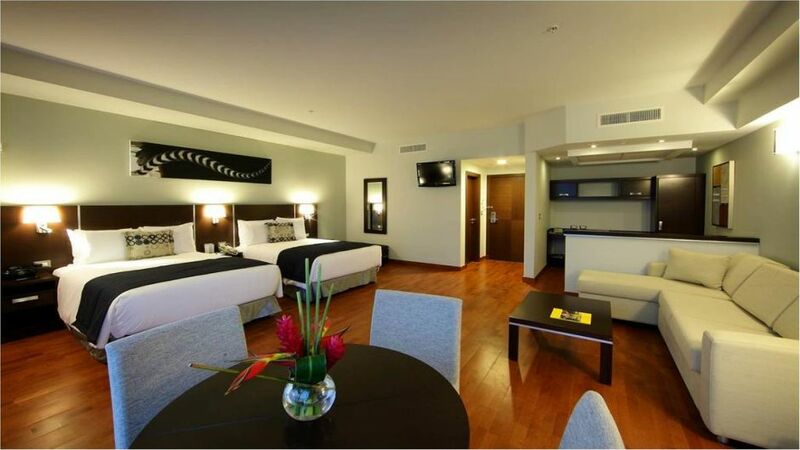 Quality and ..."
Centrally located in Panama Citys business district, this modern hotel offers a gym, free parking and free Wi-Fi in rooms. The 4th floor terrace has a swimming pool and ocean views. 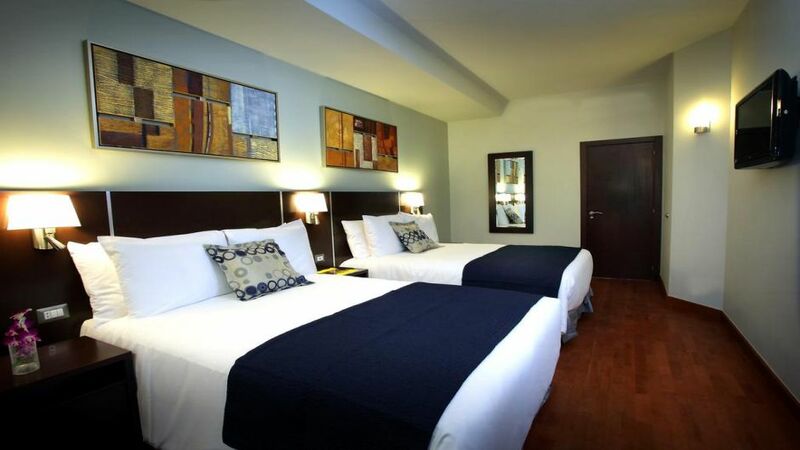 Spacious soundproof apartments feature hardwood floors and have flat-screen cable TV and an iPod docking station. 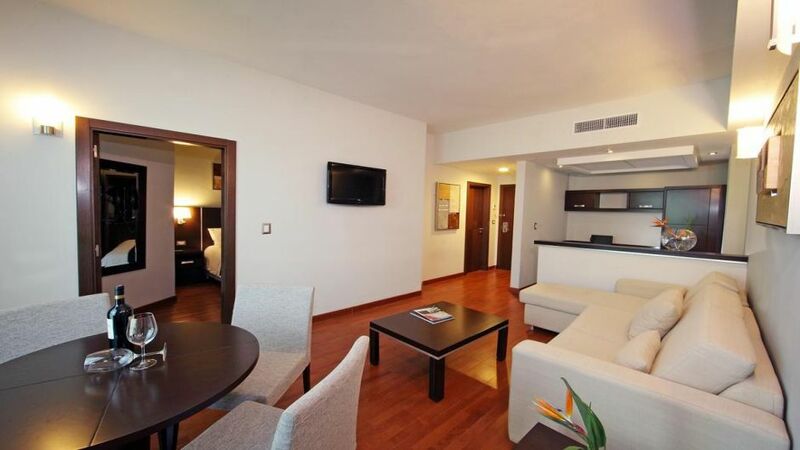 The living room has 2 sofa beds, a safe and minibar. 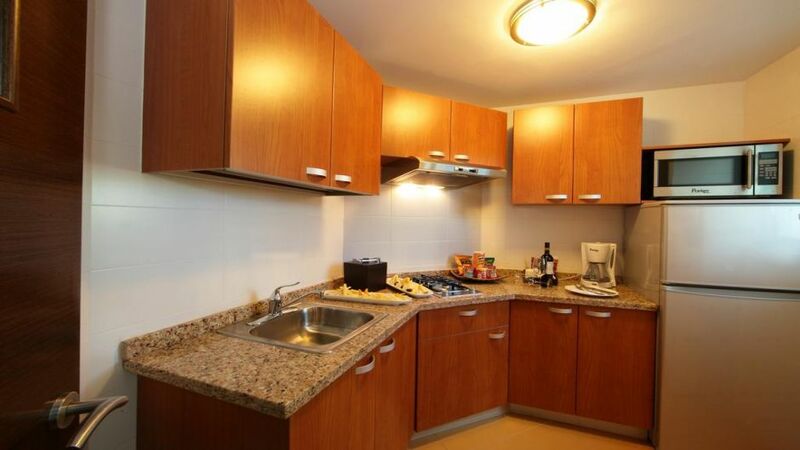 Suites have a well-equipped kitchen and bathroom with luxury amenities and bathrobe. 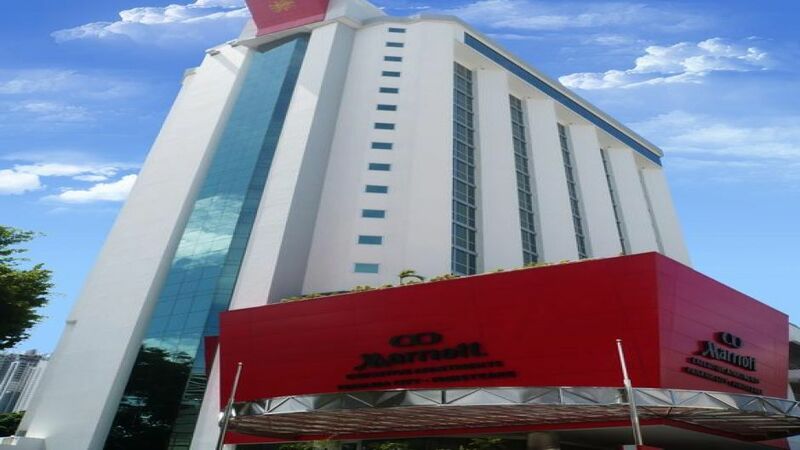 Marriott Executive Apartments Panama City, Finisterre has a restaurant which serves a daily buffet breakfast. 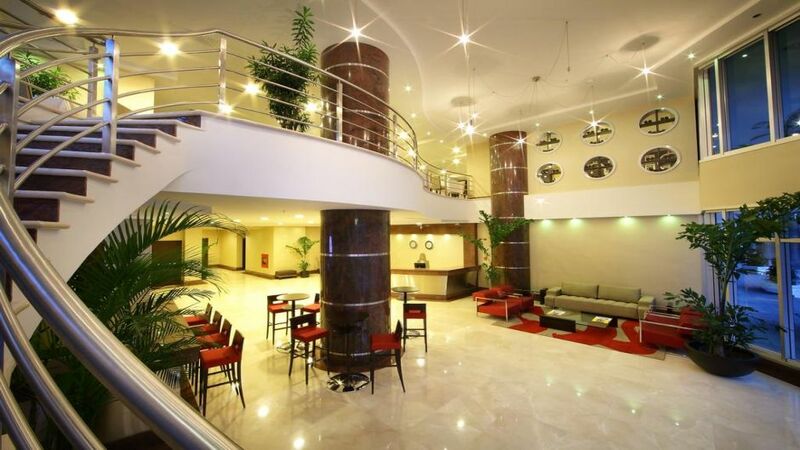 There is also a bar, and room service is available from 7 am to 11 pm. 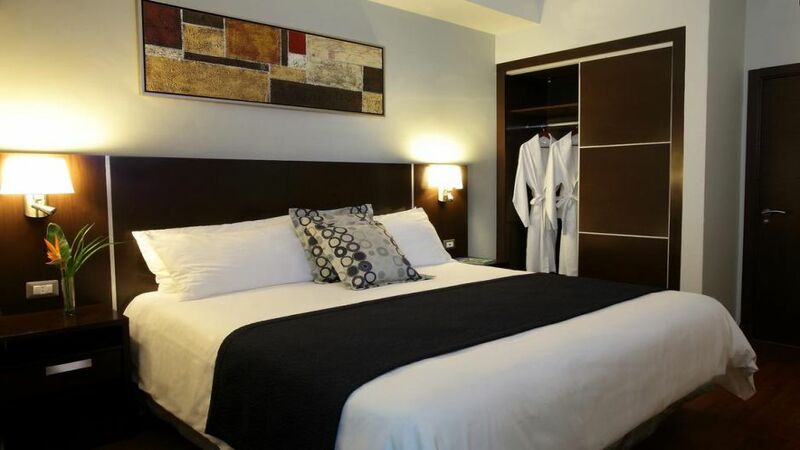 Central Panamas shopping and restaurants are within a 5 minute walk of the Finisterre. 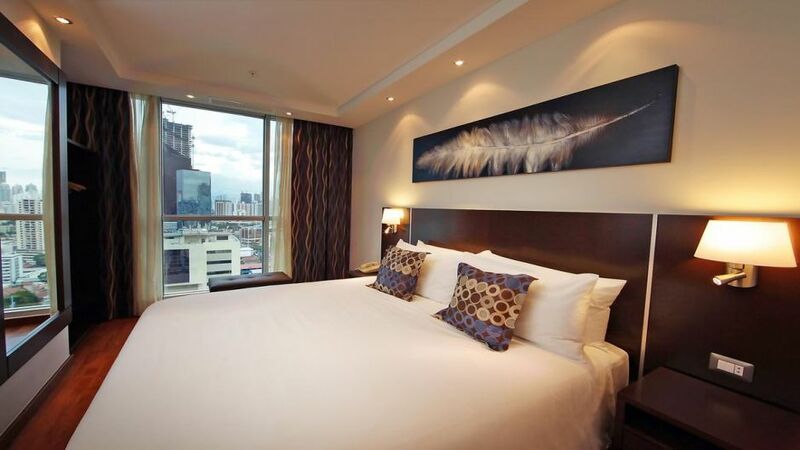 There is a 24-hour front desk and concierge service, which offers currency exchange. A laundry and ironing service is also available. 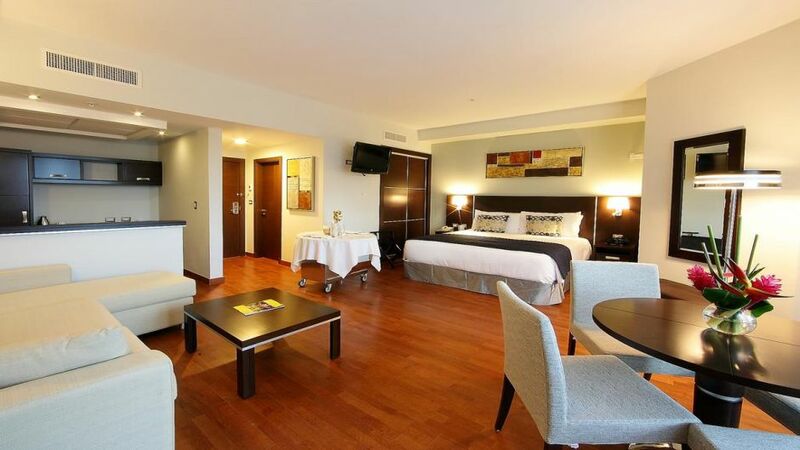 The suites are a 15 minute drive from Tocumen Airport.